Every model produced by Volvo is made in a way that is sure to prioritise the things that truly matter. They are top of the class when it comes to being innovative in the area of safety equipment and this reputation is sure to be one that will stick with Volvo for years to come. Volvo has been pioneers in safety ever since they introduced laminated windows to their models in 1944. Other notable safety features we can accredit to Volvo include padded dashboards and rearward facing child-seats. The company is also a leader in reducing its carbon footprint – see this for emission data for Volvo models. The Volvo C30 is a 3 door hatchback that can be marketed as a hot hatch aimed at first time buyers or the youth market. It has four seats, is the hatchback version of the S40/V50/C70 range and is the successor of the Volvo 480. It was introduced in 2006 and is currently still in its 1st generation yet it has had an update to keep the model fresh. Whilst the updated version comes with the same engine and transmission options, a new sports chassis is available, it has a revised front end and a few other minor body changes as well as some new interior and exterior colour choices. 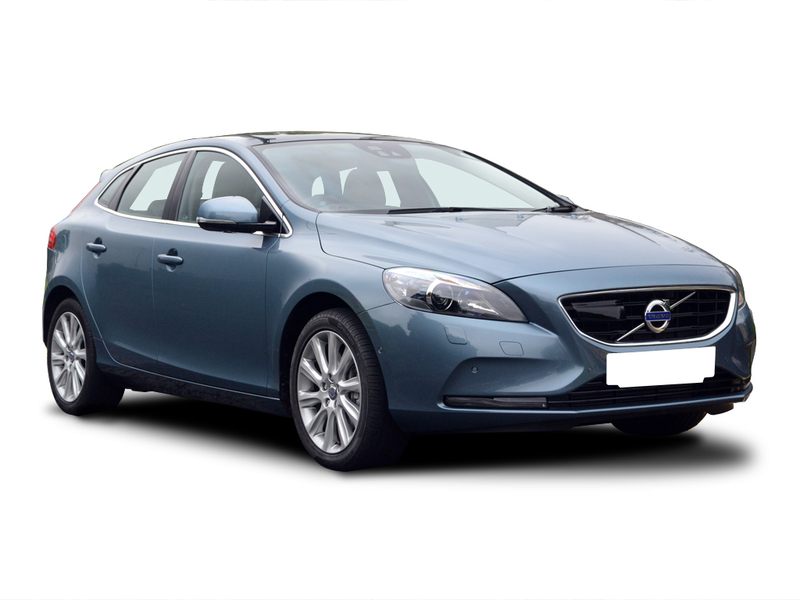 The Volvo V40 is a 5 door hatchback, small family car which was introduced very recently in 2012 as a replacement to the very popular S40 saloon and V50 estate models. It is built on the Ford C1 Platform and offer a number of engine options, 2 of which are petrol, a ford ecoboost engine and 2 diesel options. It features an innovative pedestrian airbag and is one of the safest cars you can find on the road today. The pedestrian airbag emerges from under the bonnet and balloons over the windscreen and the front pillars when the Volvo’s sensors detect a collision in order to protect any struck pedestrians as well as adding further protection to the driver of the car and its passengers. The V40 is also set to act as a replacement for the C30 which is rumoured to be dropped in 2013.